I recently set up RetroPie on my B+. What is wrong with N64 emulator? I have graphic errors and no sound. You may want to check the RetroPi N64 ROM compatibility list. 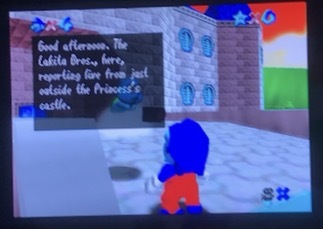 Unfortunately, I don't recognize the game from your screenshot to point you to the relevant line, however, note that only about 10% of the listed games are marked as stable. Not the answer you're looking for? Browse other questions tagged retropie emulation pi-b+ or ask your own question. What emulators are used with Emulation Station?